GALION — After 43 years of devoted service, Rod Vose will retire July 31, 2017, from First Federal Bank of Ohio. 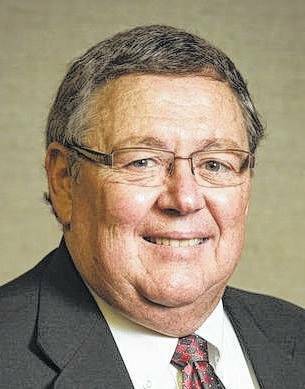 Vose earned his degree in business administration from Ohio Northern University in May 1974 and joined First Federal Bank of Ohio the same month. During his time with the bank, Vose was branch manager at the Richland Mall in Ontario and at the Lexington Avenue office in Mansfield. His current titles are Vice President of Loans and Secretary of Board. Vose has and will continue to serve on many community organizations. The most recent include the Galion Community Center/YMCA board as director and past president; as chairman of theGalion Street Tree Commission; as president of Galion Booster Club and on the administrative board at Christ United Methodist Church. Vose and his wife, Karen, live in Galion. They have two sons and two grandchildren.